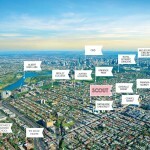 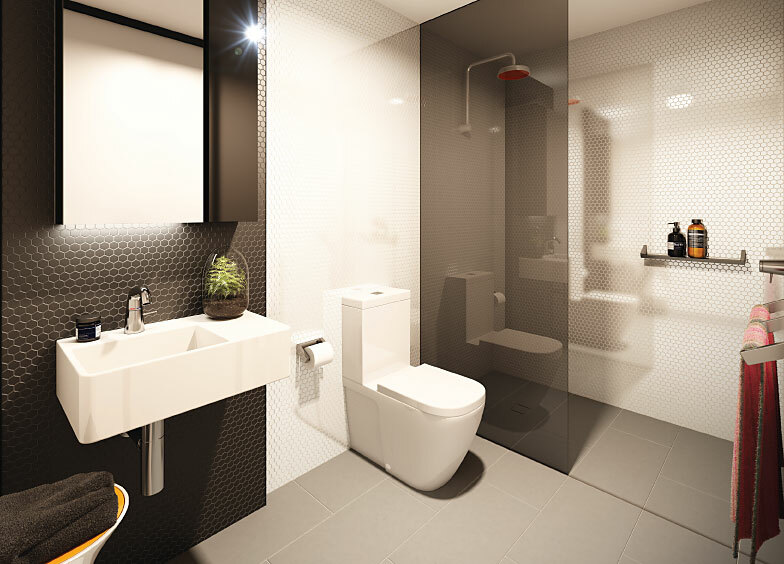 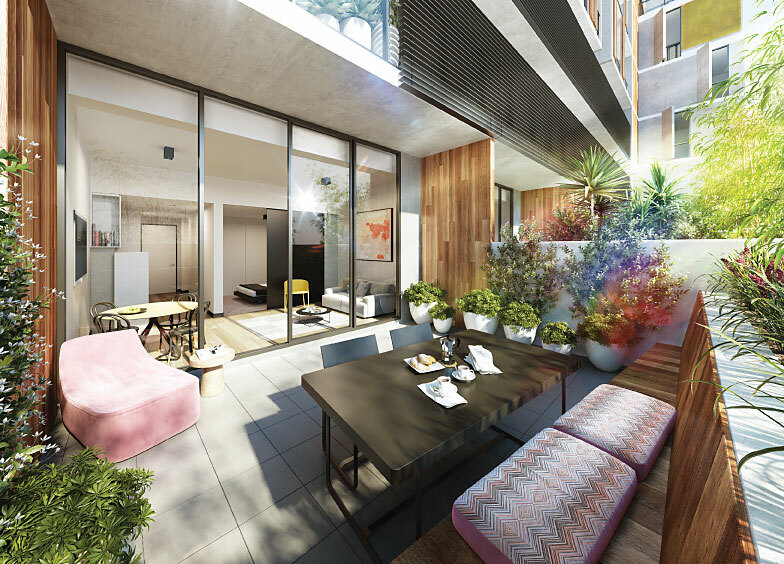 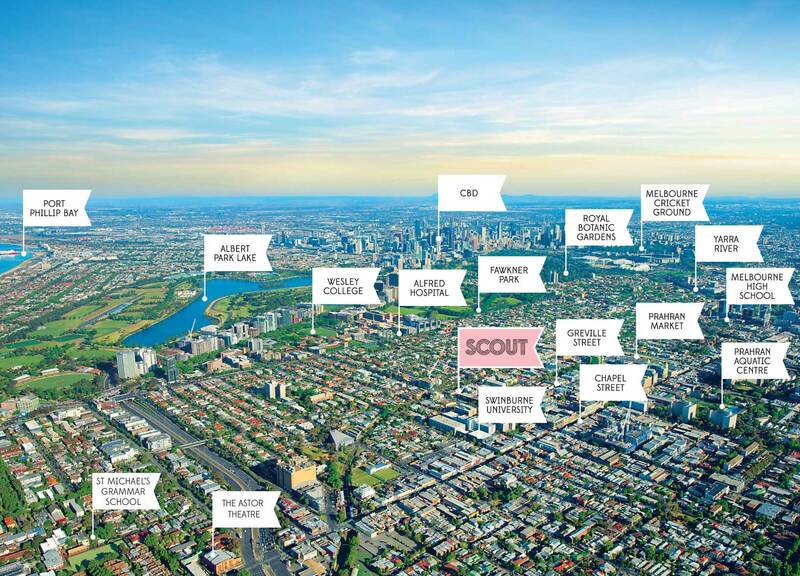 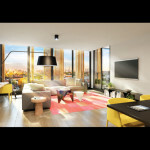 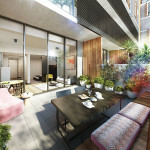 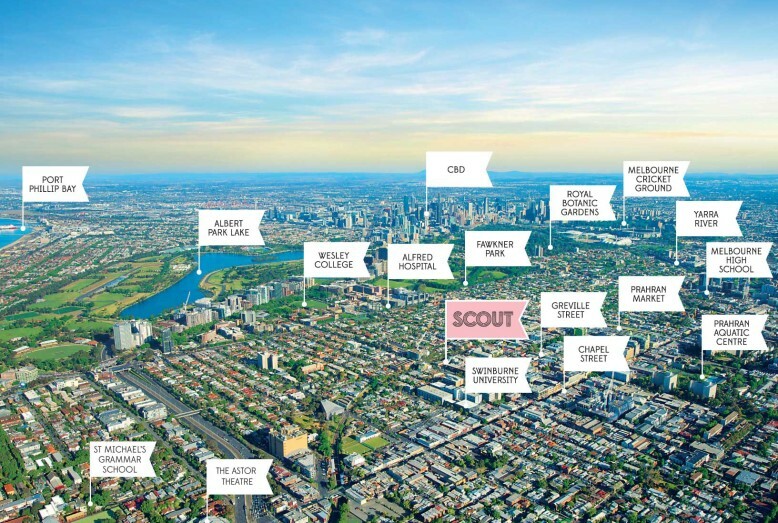 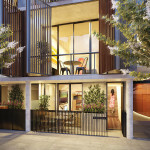 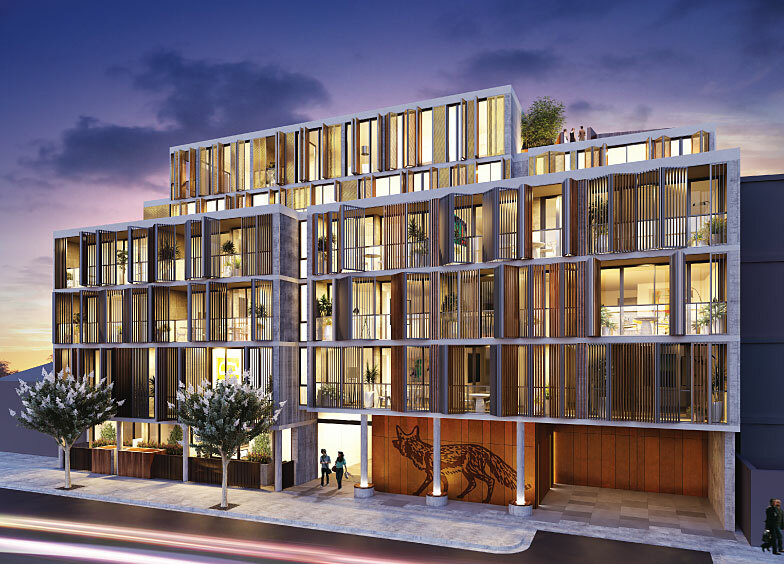 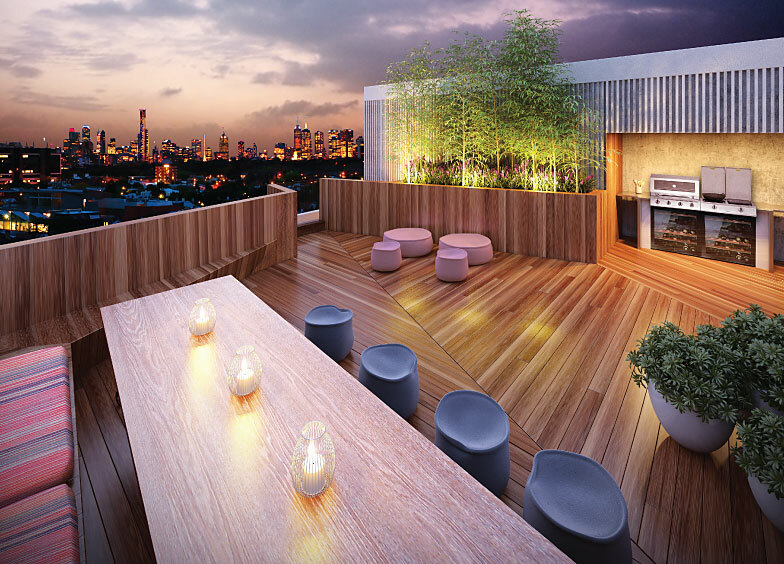 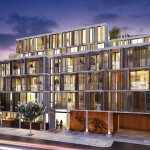 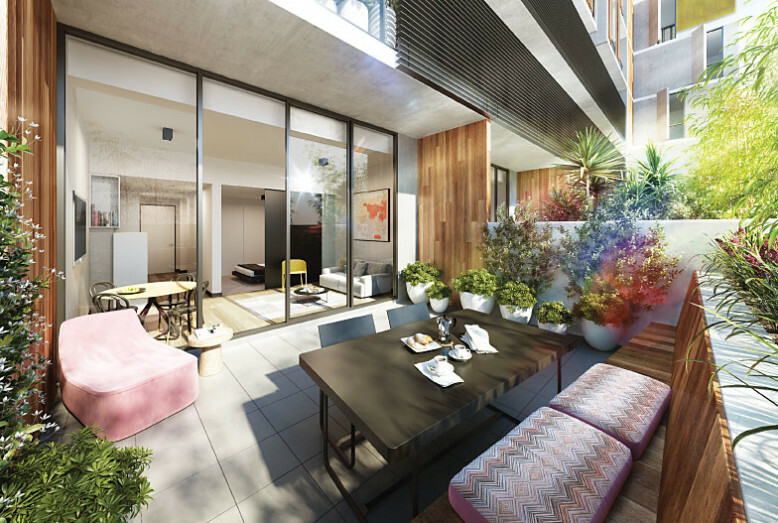 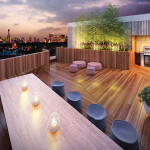 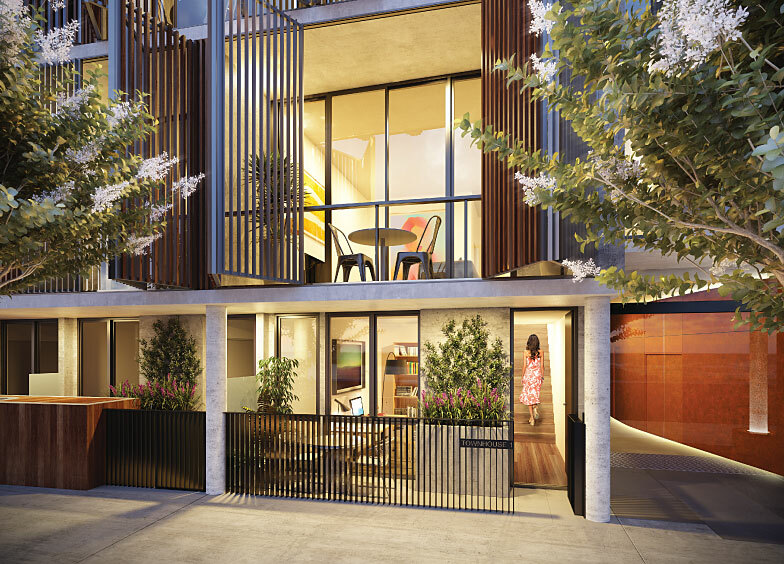 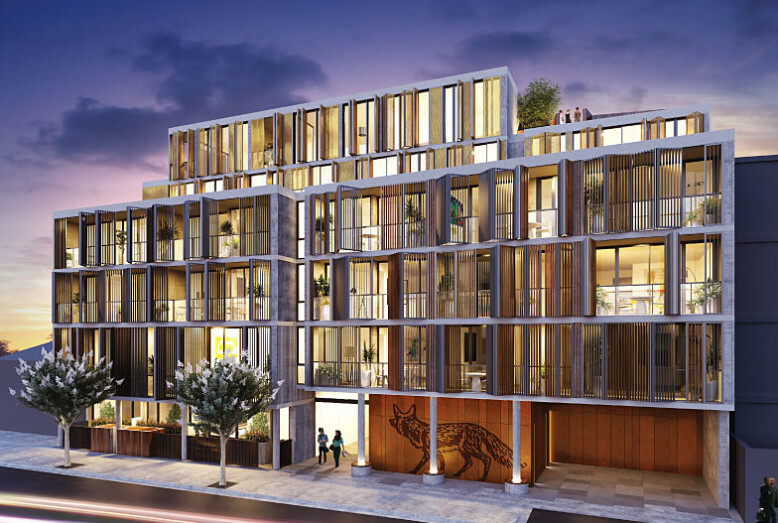 Scout project is located at Melbourne famous suburb – Prahran. 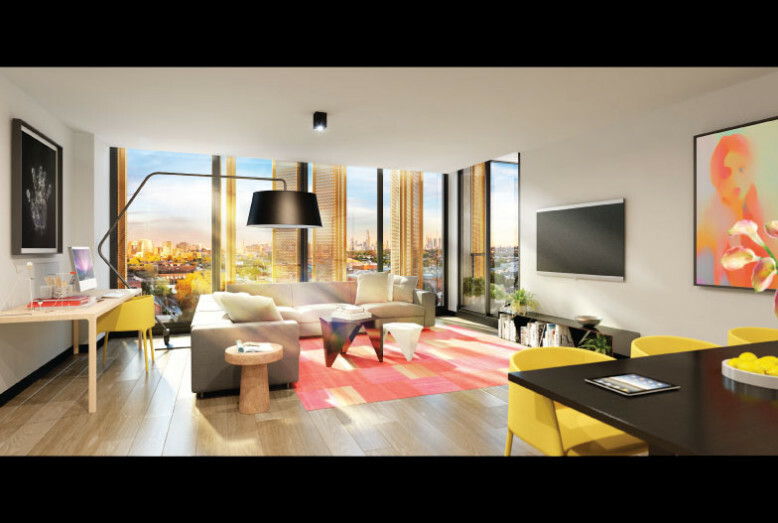 It is next to Chinese Consulate Living Area and has close proximity to shops, cafes, parks and train station with Melbourne CBD is just 3 stops away. 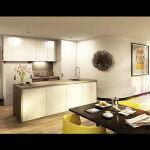 The project is well equipped and beautifully designed. 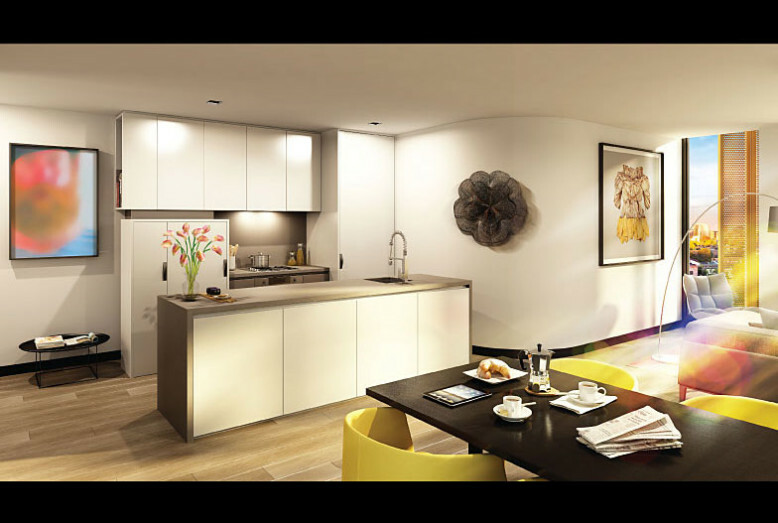 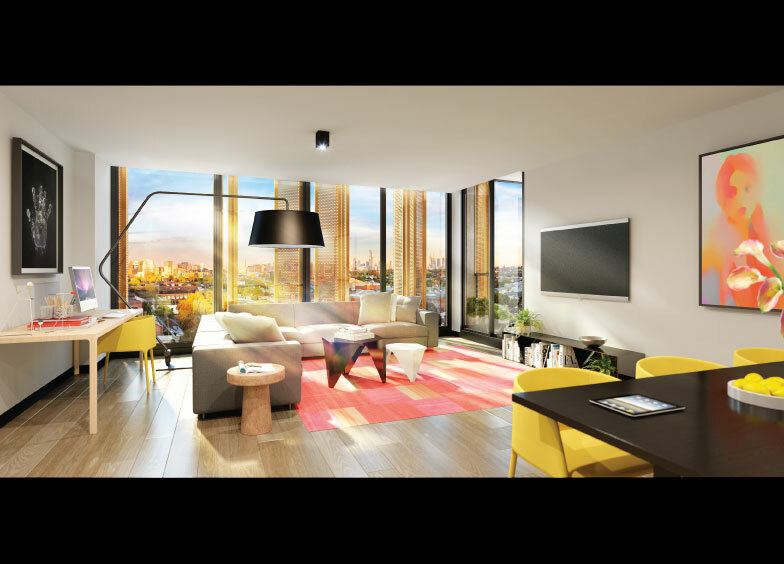 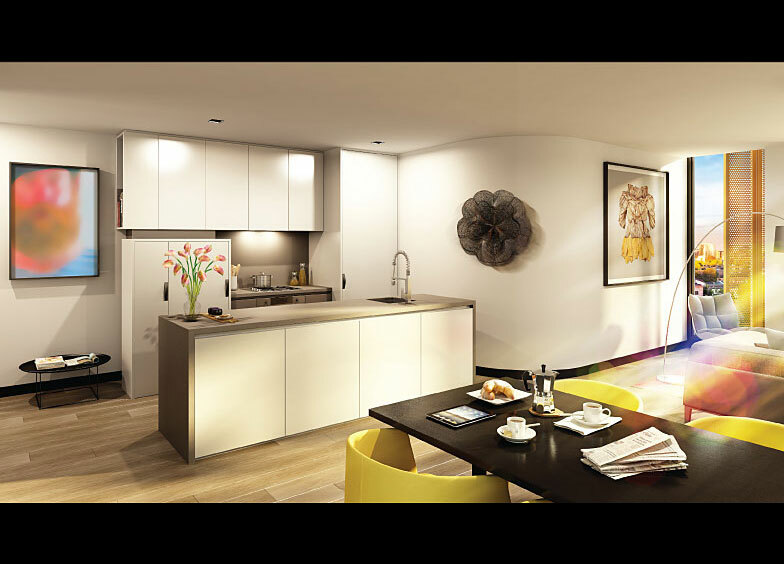 All apartments are equipped with air conditioning, underground parking, stainless steel cooktop, curtains, granite benchtop, walk-in shower and views of the city. 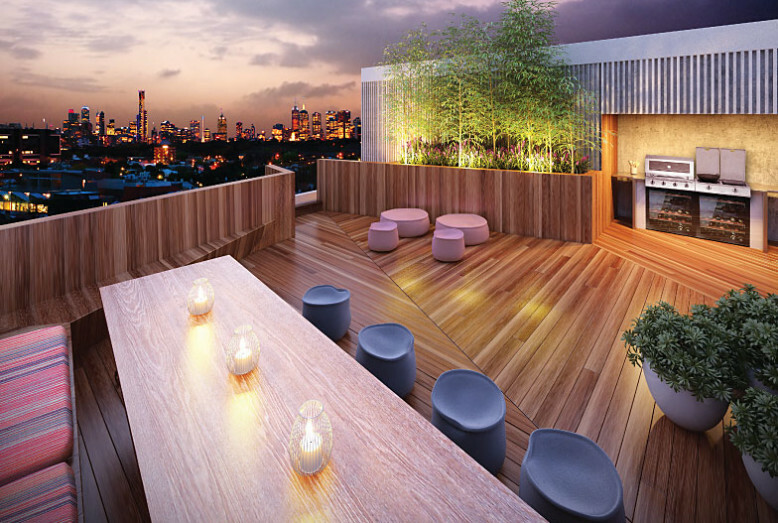 This apartment has 6 floors and 61 units. 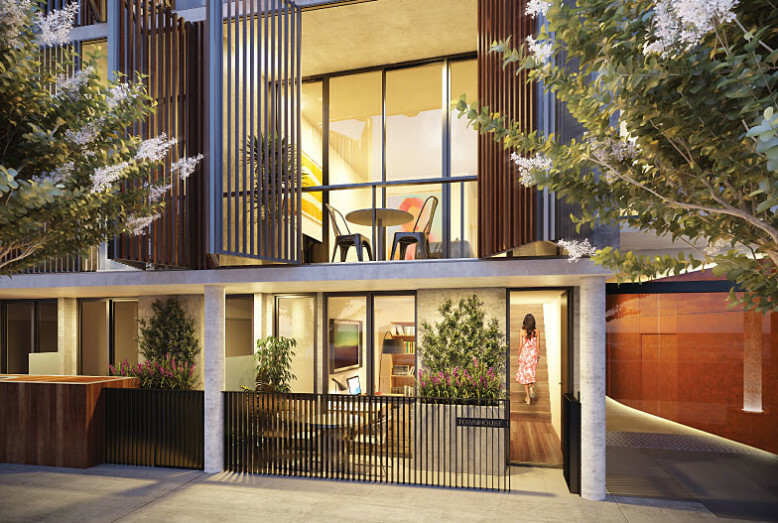 All units have been sold and settled.